Children’s wear companies looking for a prime go-to destination for doing business are heading to 34 West 33rd Street in New York City. 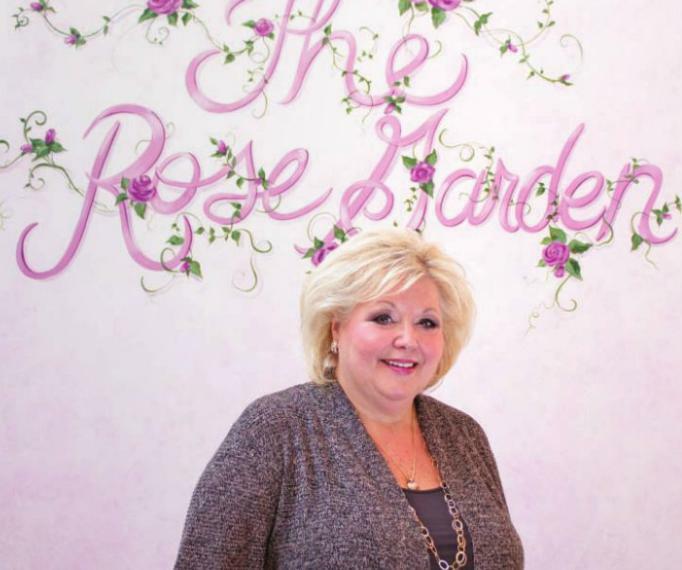 Roseann Yarusi, president of The Rose Garden, moved into Suite 1224 in 2009. She’s thrilled with her showroom – and her customers love it, too. This building already has a strong group of reps as well as children’s wear manufacturers. The convenience of not having to run all over the city is very important to our buyers. So now, more than ever, it’s a huge benefit to have as many reps and manufactures under one roof. The Rose Garden Look. 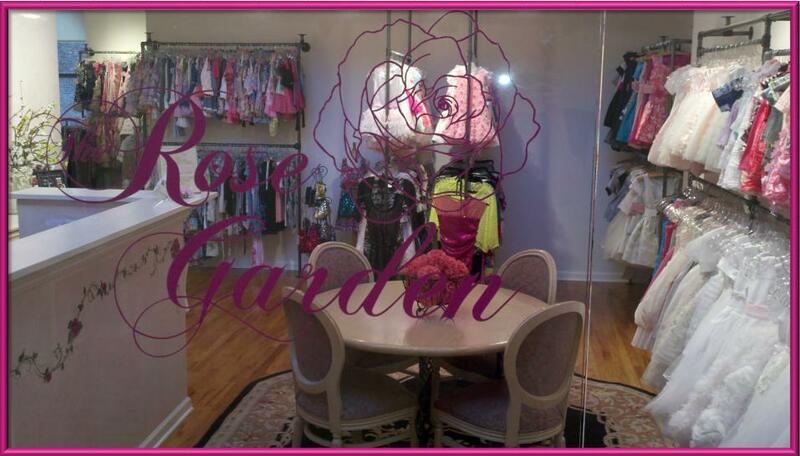 Roseann started The Rose Garden “to celebrate her love for all things fabulous,” offering children’s brands seen in Saks, Bloomingdales, Nordstrom, Barney’s, Neiman Marcus, Lester’s and many high-end specialty boutiques. 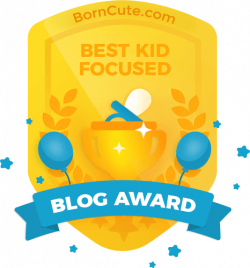 She calls it “The Rose Garden look” – and a children’s shop or department gets it by carrying the kind of merchandise that kids love, such as Bows With Bling, Cach Cach, Hollyword, Kid CuteTure, MonCheri By Joan Calabrese, Signorelli, Twirls and Twigs, Warrior Poet and more. Convenient and Comfortable. Located in the heart of New York’s Garment District, 34 West 33rd Street has been marketed specifically to the children’s wear companies for about four years now by owner-manager Adams & Company Real Estate LLC. Currently the third, ninth and twelfth floors, all with multiple showrooms, house children’s wear companies exclusively. Of the 30 or so Adams & Co. properties in Manhattan, 16 are niche locations like 34 West 33rd. 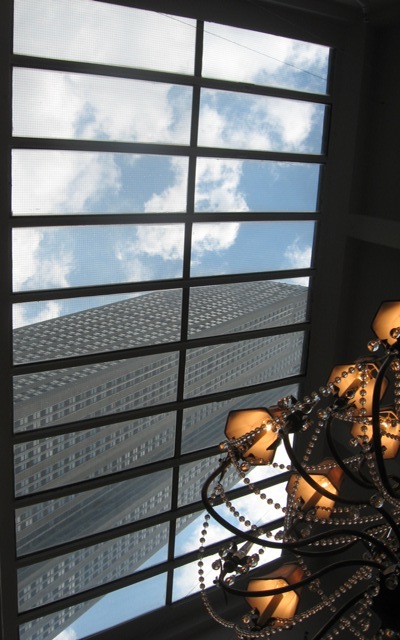 The building spans the block, through to West 32nd Street, so many of the showrooms take advantage of the natural light shining in from the large windows, making it a pleasant experience for both the showroom personnel and their clients, too. 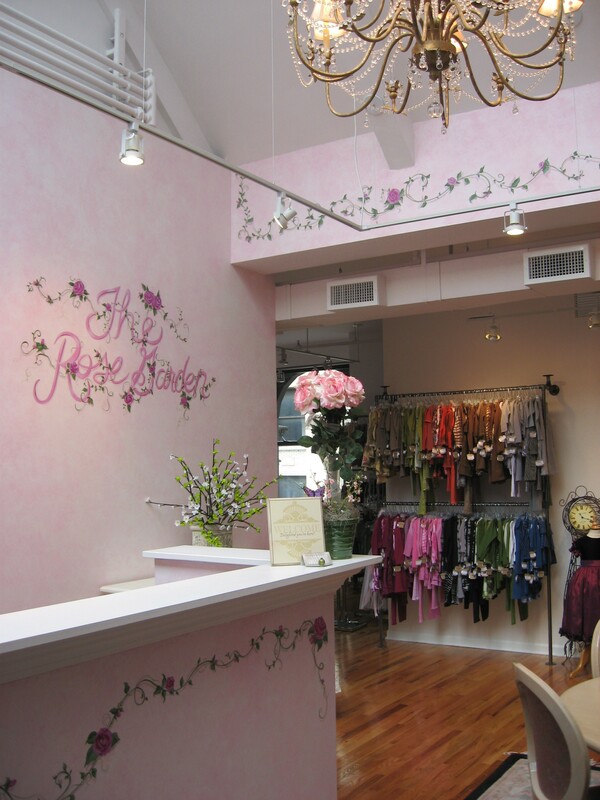 So if you are a children’s shop owner heading into the city on a shopping spree, why not visit Roseann Yarusi and other children’s wear companies at 34 West 33rd Street? You’ll be glad you did!